This is an easy video tutorial for drawing an awesome looking abomination or hulk. This video tutorial is going to help you in sketching it as easily as possible. No matter if you are beginner, just give it a try and then see how easy it is to draw a hulk like abomination. Follow the video tutorial step wise and portray a abomination on paper. Just start sharpening pencil and imagine in your mind the sketch of a hulk, Then start drawing its outlines. 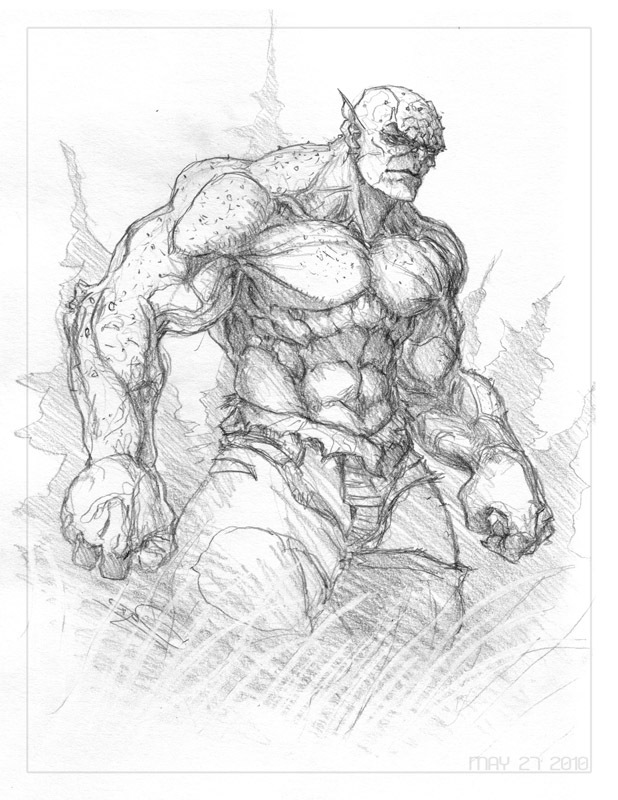 Once after watching the video, start drawing yourself a sketch of big hulk like abomination. Just try hard to portray it as good as possible.